Everyone wants a piece of the handheld-ish pie. 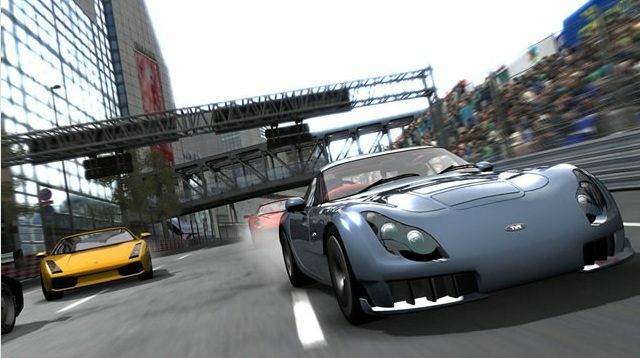 Microsoft’s newly released Zune HD touch-screen media player thingie will also function as a gaming device, as confirmed by Microsoft; and 3D games, such as the hot racer Project Gotham Racing, will be available for it by the end of this year. This isn’t the only game that Microsoft has announced for this year on the Zune HD, however. 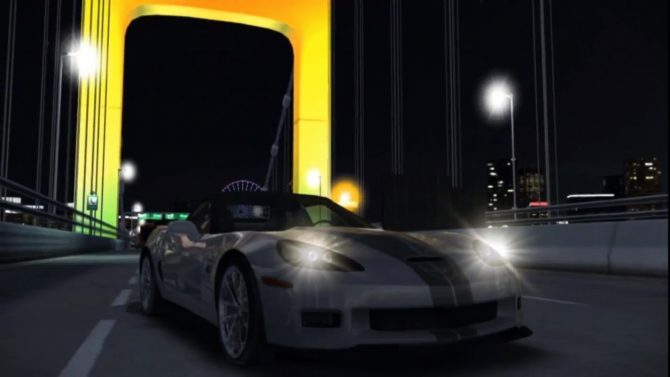 On release day here in the US, Microsoft revealed that they do plan on releasing games such as Project Gotham Racing: Ferrari Edition, Vans Sk8: Pool Service and Audiosurf: Tilt by the end of the year. The same way you buy everything else on the Zune is the same way you’ll be purchasing games – digitally through the Zune Marketplace, which can be accessed either wirelessly or via PC connection running the Zune application. Social networks Twitter and Facebook will also be available for download on the Zune along with MSN weather, Microsoft confirmed. With today’s announcement, the Zune business is growing into a comprehensive entertainment service that’s no longer tied to any one screen or device,” said Enrique Rodriguez, corporate vice president of the TV, video and music business at Microsoft. “Zune lets consumers connect to their music, TV shows and movie content and enjoy it on the three screens they use every day. Microsoft’s next generation of the Zune, Zune HD, went on sale today here in the US only with a price tag of $219.99 for the 16GB version, and $289.99 for the 32GB version. Kind of baffling to see handhelds either resembling or more expensive that consoles, if you ask me. Whether or not the Zune HD will be released in Europe hasn’t been announced (although you can bet that it will). Microsoft, on the other hand, will be migrating the Zune brand to Europe when Zune starts to deliver media content to users though the Xbox Live Video Marketplace sometime this year.